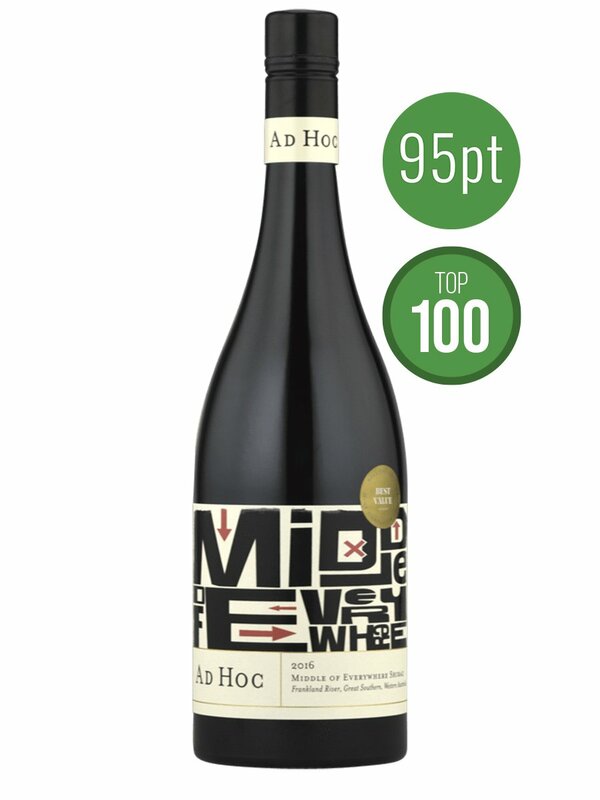 Ad Hoc is an assembly of varietal wines for any occasion, this Shiraz is sourced from its best suited region. Ad Hoc are “go to” dependable wines for any occasion. Fruit was hand picked and sorted. Fermentation was carried out in small lot fermenters. Moderate extraction as aimed for, thus ensuring vineyard characters were fully expressed. The wine was then aged in new and one year old oak for 6-8 months.